February 1, 2019 — The first round of checks were mailed Friday to North Carolina commercial fishermen hit hard by Hurricane Florence, Gov. Roy Cooper’s office announced Friday. The funds are from the $11.6 million Hurricane Florence Commercial Fishing Assistance Program designed to help make up for losses to the state’s nearly billion-dollar commercial fishing industry due to the storm, according to the governor’s office. Distribution of the money is based on reported commercial fishing landings in September, October and November 2018 as compared to the same months in 2015, 2016 and 2017. The state collects records of all marine fish and shellfish sold at North Carolina docks. January 21, 2019 — Gov. Roy Cooper watched Thursday afternoon with Brent Fulcher, owner of Beaufort Inlet Seafood Co., as hundreds of pounds of shrimp were processed at the seafood business on Old Causeway Road. The two were discussing the continued recovery effort from the aftermath of Hurricane Florence. Cooper said he was in the Carteret County town because he wanted to listen to commercial fishermen to hear about the effects of Hurricane Florence. 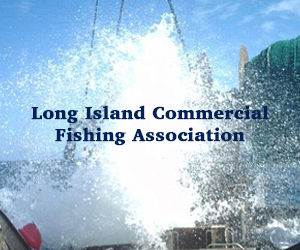 “Clearly there’s a period of time after the storm that’s devastating economically for our commercial fishermen,” Cooper explained, adding that significant funding has been proposed to help commercial fishermen. There’s a program now in place, for which commercial fishermen can apply to receive financial help to help them recover. 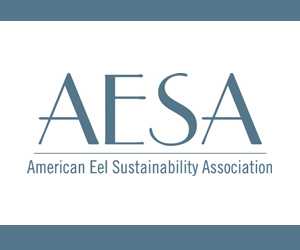 The 2018 Hurricane Florence Disaster Recovery Act and an act to provide additional disaster relief allocated funding to the Department of Environmental Quality. 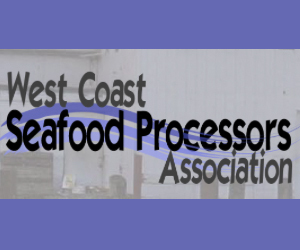 This legislation directed $1.6 million to the Division of Marine Fisheries to compensate commercial fishermen and shellfish harvesters for equipment and income losses from harvest reductions. Another $10 million was directed to the division for commercial fishing assistance for holders of a Standard Commercial Fishing License, Retired Standard Commercial Fishing License and N.C. Resident Shellfish License between Sept. 1 and Nov. 30, 2018, for reductions in landings as reported from trip ticket data compared with average landings over the prior comparable period. 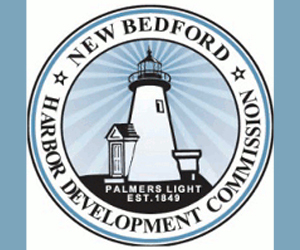 In all, the legislature approved $11.35 million for economic assistance to the industry. December 11, 2018 — U.S. Secretary of Commerce Wilbur Ross on Friday granted Gov. Roy Cooper’s request for a disaster declaration related to damage from Hurricane Florence to North Carolina’s fishing industry. The storm destroyed boats, gear and buildings critical to fishing businesses. Cooper requested the declaration in a letter dated Nov. 1, saying federal fisheries disaster assistance was needed for long-term recovery after initial relief from state appropriations. 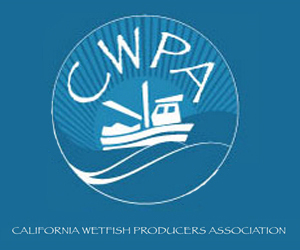 The declaration is a critical step for Congress to appropriate fishery disaster assistance, the governor’s office noted Friday. “Recreational and commercial fishing are important economic drivers for our state and families along North Carolina’s coast. I appreciate Secretary Ross’s recognition of the damage to these vital industries caused by Hurricane Florence. We must rebuild smarter and stronger than ever and I will continue to work with our federal, state and local partners to bring recovery funds to those who need them,” Cooper said in a statement. December 10, 2018 — Fishermen, for-hire boat captains and others associated with North Carolina’s marine fisheries may get a phone call from federal or state authorities asking about impacts from Hurricane Florence. The National Marine Fisheries Service (NOAA-Fisheries) is working with the N.C. Division of Marine Fisheries to evaluate fisheries damages from the storm. The survey is in response to Gov. Roy Cooper’s request that the U.S. Department of Commerce declare a federal fishery resources disaster for North Carolina’s recreational and commercial fisheries. 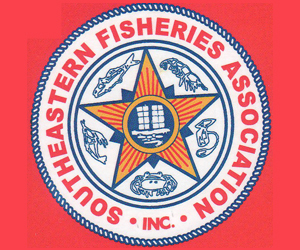 The determination of a federal fishery resources disaster could provide federal financial relief to the state’s fishing industry. November 9, 2018 — Gov. Roy Cooper is calling for federal help for North Carolina’s commercial and recreational fisheries impacted by Hurricane Florence in September. * Rob Bizzell of Kinston as a Recreation Sports Fisherman & Chair. Bizzell is the Founder of Realo Discount Drug Stores, and the co-founder of Carolina Home Medical. Bizzell served as the President for the North Carolina Pharmaceutical Association and Chair of the Marine Fisheries Commission. * Mike Blanton of Elizabeth City as a Commercial Fisherman. Blanton fishes full-time in the Albemarle Sound. He currently serves as the proxy for the North Carolina Legislative Appointee to the Atlantic States Marine Fisheries Commission. * Tom Hendrickson of Zebulon and Harkers Island as a member at-large. He is an attorney and businessman who works in real estate development, commercial real estate investment and management, including apartments in New Bern and affordable housing in Charlotte. He also serves on the Global Transpark Authority and was the Founding Chairman of North State Bank. NCFA is pleased that the Governor has made these appointments and notes that commercial fisherman Mike Blanton is an NCFA member. 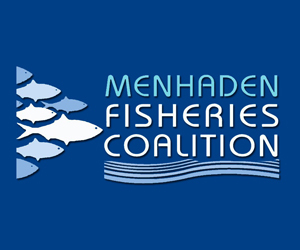 We encourage fishermen to attend the next MFC meeting in Raleigh August 15 & 16.
Letters need to be sent to the governor. 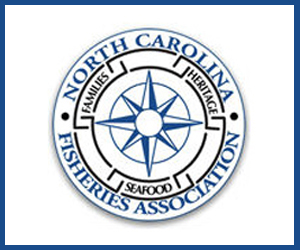 NCFA recently sent a letter to Governor Cooper requesting that he replace all 9 members of the Marine Fisheries Commission. We are asking YOU to also send a letter to the Governor! We really need to let him know that the commercial fishing community is serious about GETTING THE MARINE FISHERIES COMMISSION FAIR AND EQUITABLE! We can only do that with your help. If you click the link below you can print out a letter, then simply sign it and mail it. If you would rather do one in your own words, that’s even better, but keep it short and simple and ON MESSAGE! If you have any questions, call Glenn Skinner at 252-646-7742 or Jerry Schill at 252-361-3015. Letter to Governor Cooper for you to print, sign & send!